Multi-correction treatment with gel texture. Reduces inflammatory lesions and helps skin get back its balance and radiance. 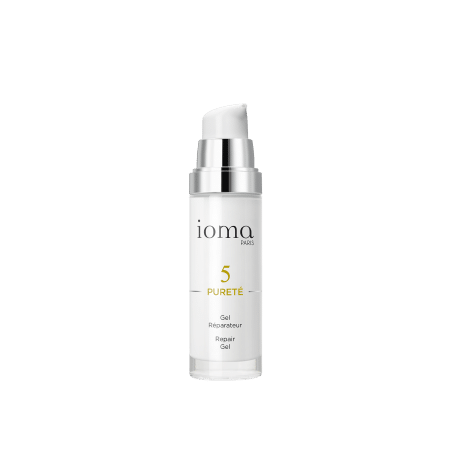 IOMA Repair Gel Day and Night is composed of anti-imperfection and sebum-regulating corrective active ingredients as well as moisturizing and anti-inflammatory active ingredients. 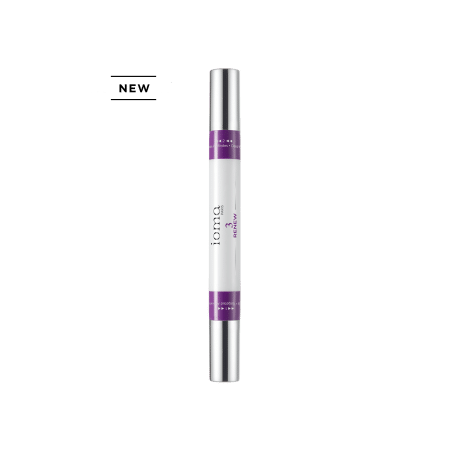 It is a multi-correction treatment to use day and night on the entire face or locally to target imperfections. 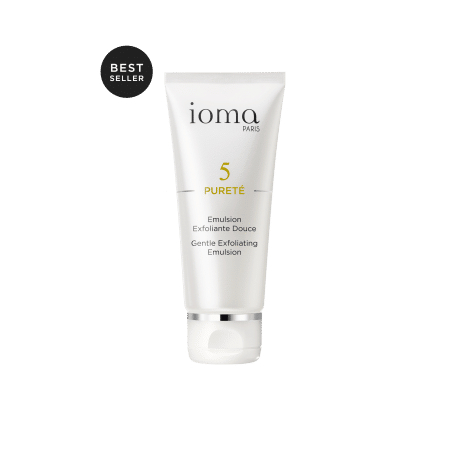 Ideal for oily skin, the repair gel restores radiance and purity. 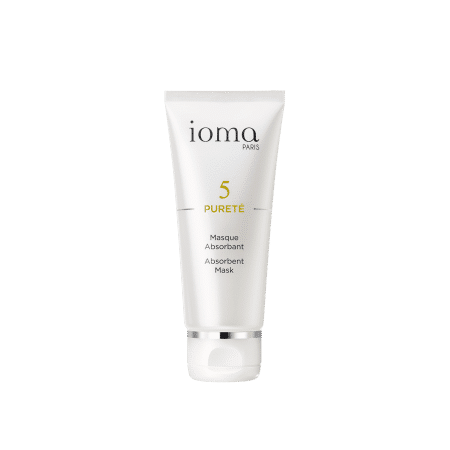 IOMA Day and Night Repair Gel is a non-greasy liquid-gel that provides an easy application and a perfect assimilation by your skin. Your skin is pretty and clear. Your face shines with pureness. 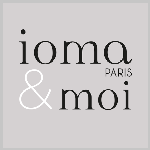 IOMA Day and Night Repair Gel can also be applied very locally on an imperfection. Browse our selection of recommended products with Repair Gel - Day and NightI personalize my Beauty ritual.